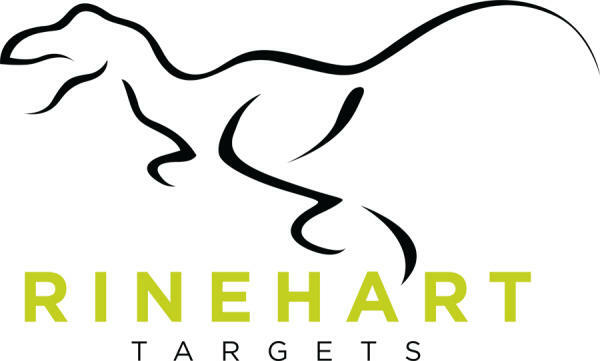 Janesville, WI — When it comes to the most durable and lifelike 3D archery targets available, Rinehart Targets® continues to reign as the worldwide category leader. Expanding on this legacy, the company is proud to announce the newest addition to its popular Competition Series, the new Gazelle 3D target. Featuring Rinehart’s signature self-healing foam and realistic detailing that’ll turn heads, shooters will be firing their quickest shots at this fast-moving creature for the ultimate archery practice session. “We’re extremely proud of the new Gazelle 3D target. Perfect for shooters who thrive on exotic game hunting, it rounds out our predator lineup perfectly,” said James McGovern, President of Rinehart Targets. “Like all Rinehart Signature Series targets, the new Gazelle is crafted completely with Rinehart’s Signature foam allowing the target to take on countless shots from the fastest-shooting bows without breaking or tearing,” he added. 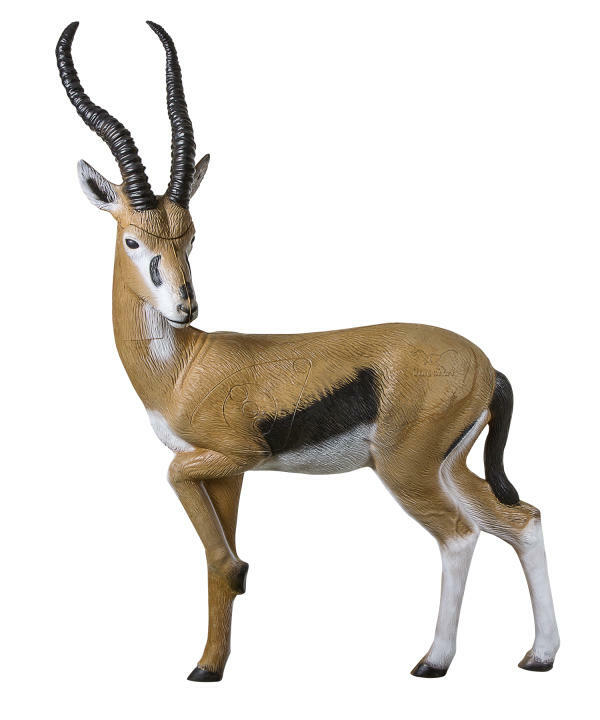 The new Gazelle represents a life-sized replica of the African antelope species that’s both elegant and quick as its name implies. It measures 51” in height and 37” in length, with a simulated weight of 120lbs. Practicing those speedy and accurate shots has never been more important, and the target’s incorporated 45-degree scoring rings help you ensure your aim is set for a clean shot. These scoring rings are incorporated onto the animal’s core, which like the rest of the target, is constructed with Rinehart’s high-density foam and is ultimately easily replaceable should it ever get shot out. Rinehart’s UV-resistant signature foam construction makes certain the target can take on your best shots from both field points and expandables, while still allowing for simple and quick arrow removal once you’ve emptied your quiver. The new Rinehart Gazelle Target has an MSRP of $439.00.